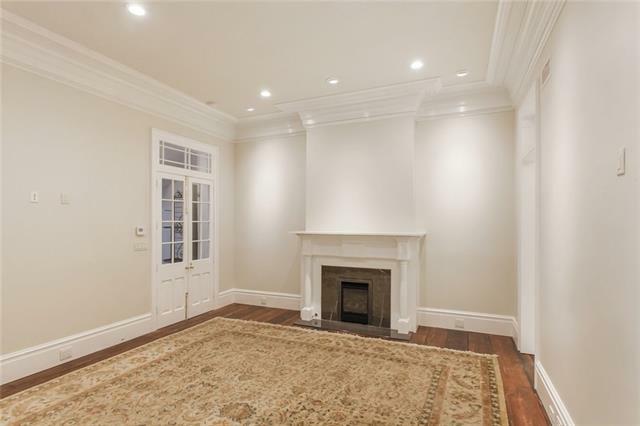 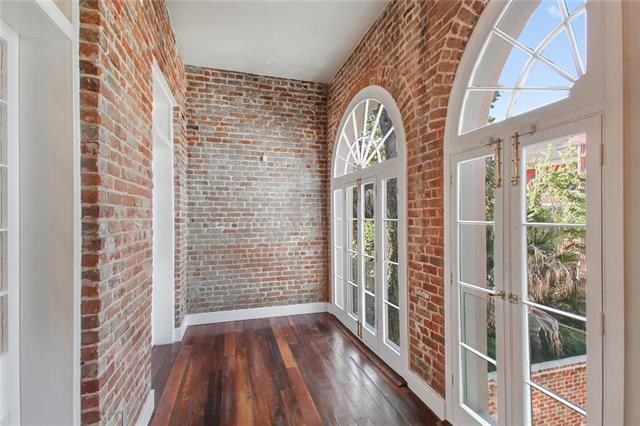 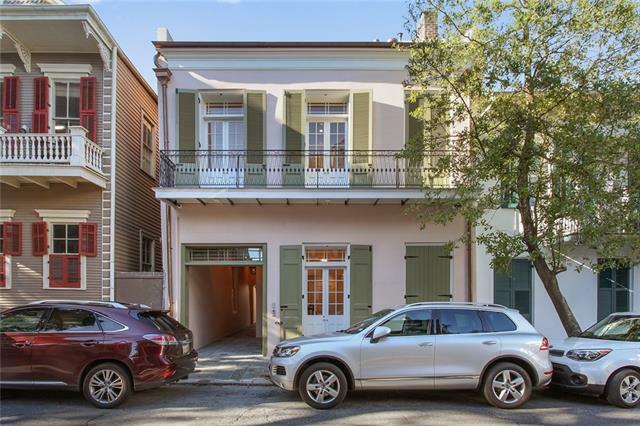 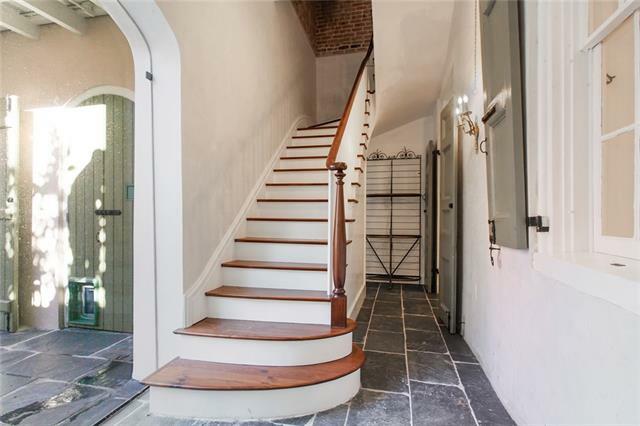 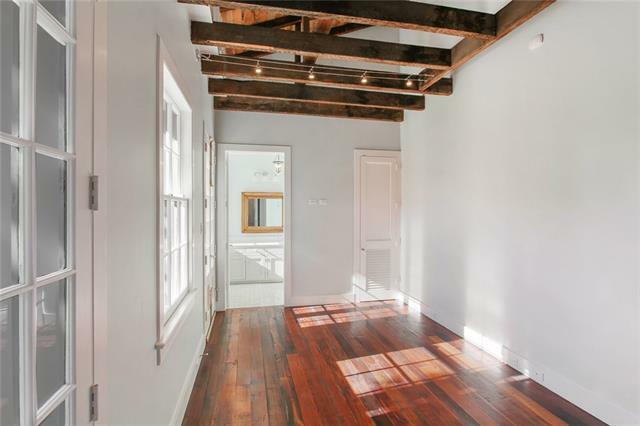 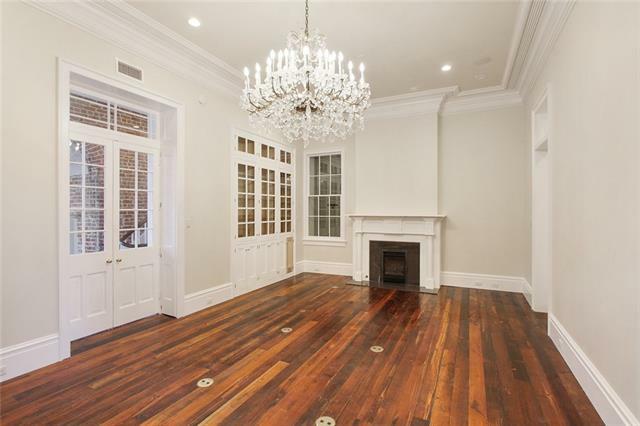 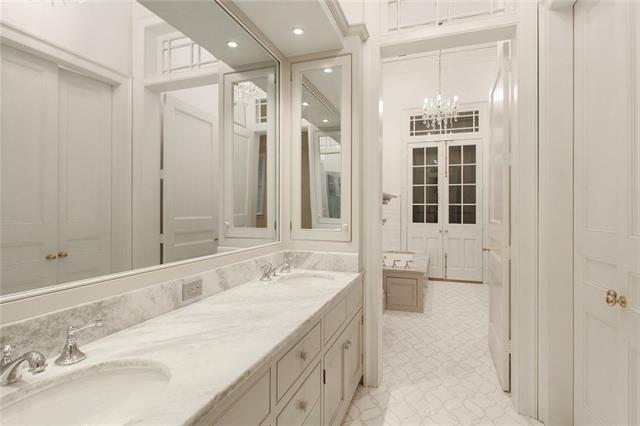 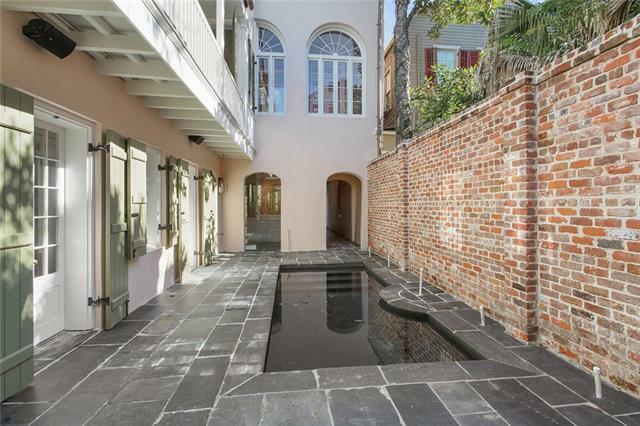 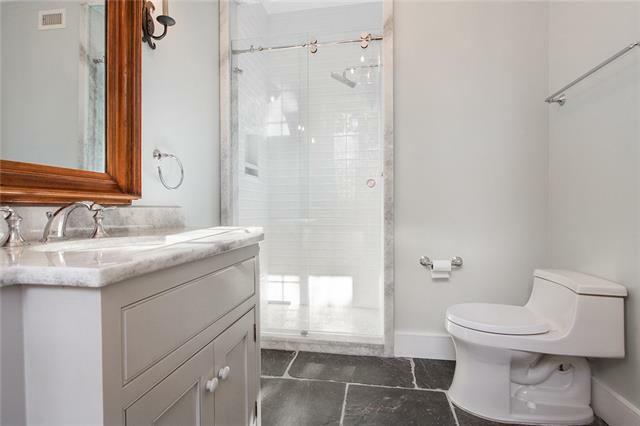 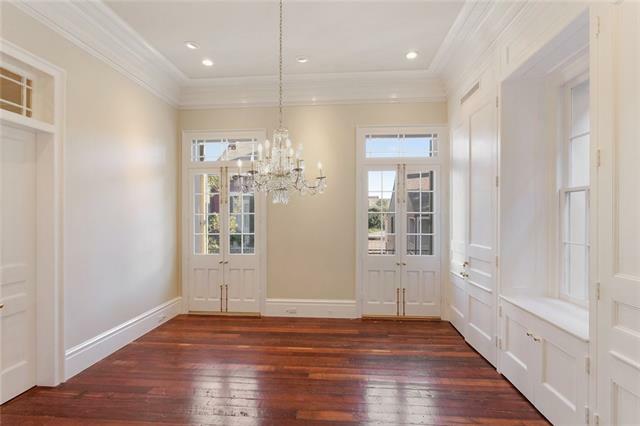 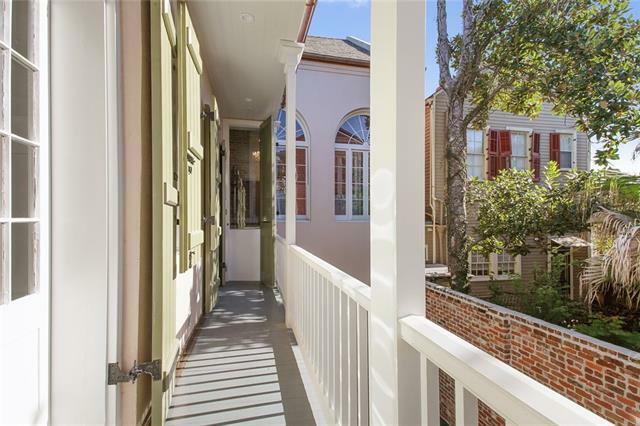 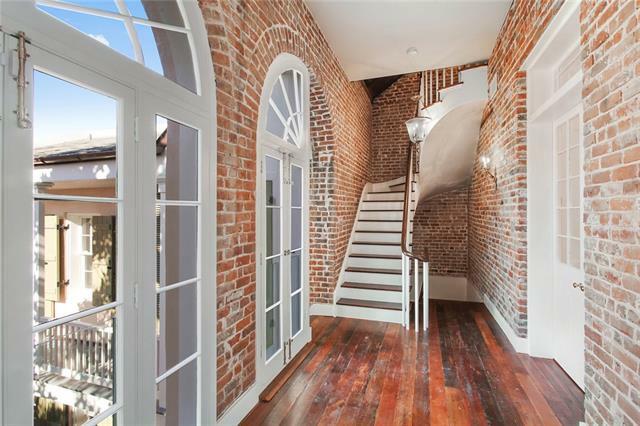 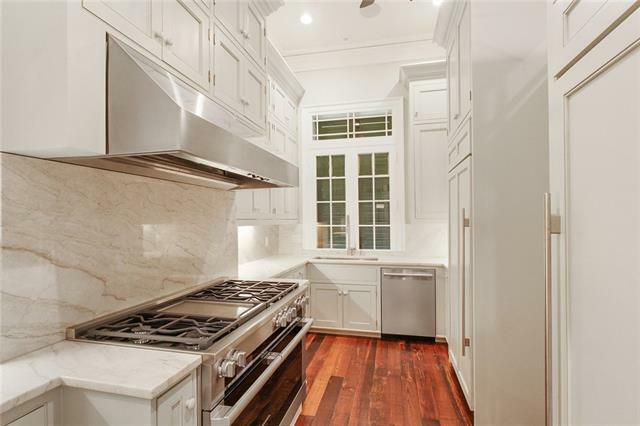 Be the first to live in this meticulously and beautifully restored 1830's masonry townhouse!! 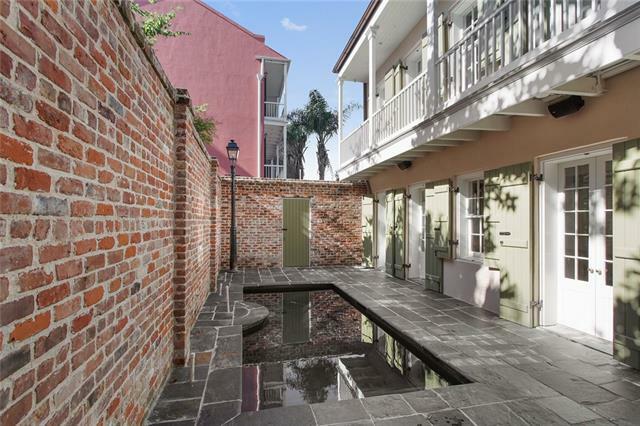 It just doesn't get much better than this: On-site secured parking with remote (small car e.g. 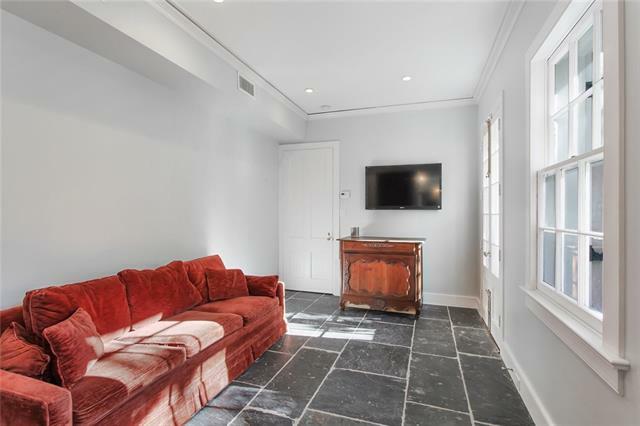 Miata), Street Balcony, Elevator, Gourmet Kit., Pvt Ctyd with In-Ground Pool, Hdwd/Slate/Marble floors, Quartz counters (bth), Security System with Cameras, Working Fireplaces (3), Beautiful Crystal Chandeliers, Felt-lined silverware cabinet, Laundry Room, Even a "doggie door".Exc residential area of Qtr.